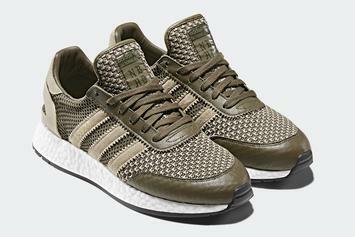 Adidas Originals TRESC Run releasing exclusive via Foot Locker 3/21. 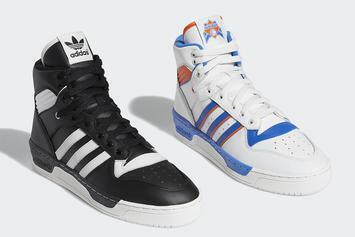 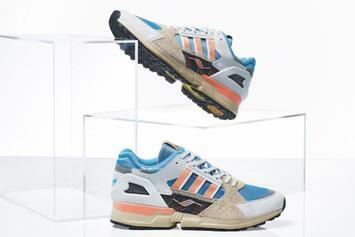 Adidas' special edition ZX series set to release 3/9. 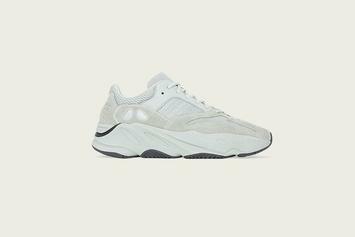 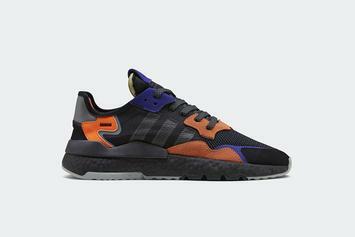 Adidas ZX 10000C set to drop 2/23. 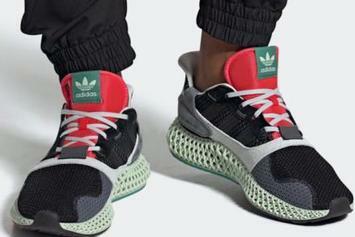 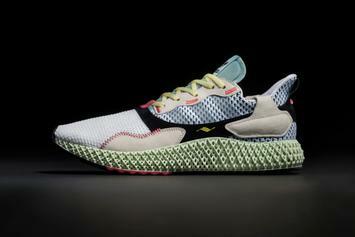 Adidas ZX 4000 4D set to release February 9. 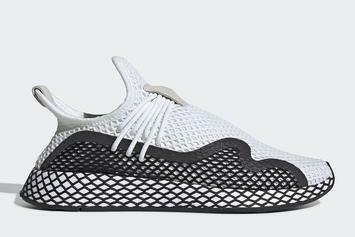 Adidas Deerupt S rumored to debut on February 28. 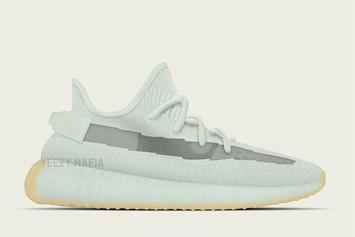 The old silhouette is coming out of the vault. 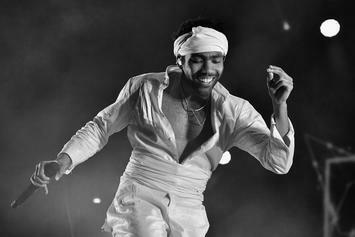 Donald Glover joins Team Adidas. 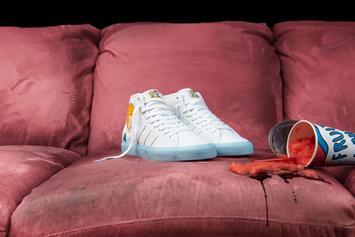 Adidas & Neighborhood team up for a brand new sneaker & apparel collection. 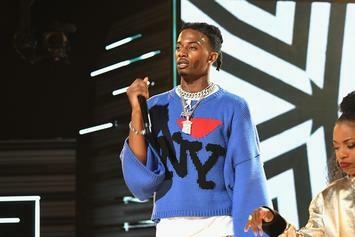 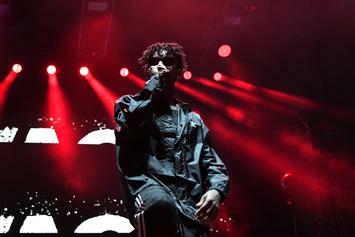 Playboi Carti, 21 Savage & Young Thug unveil Adidas' S/S '18 collection. 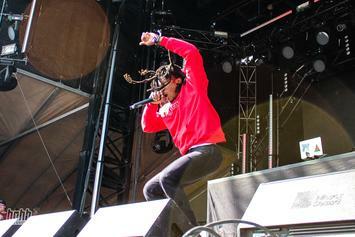 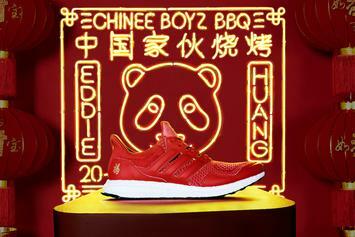 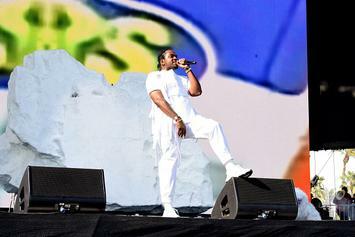 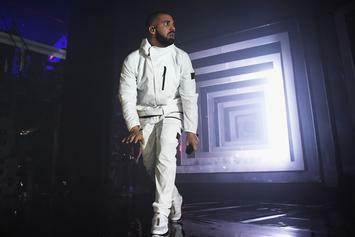 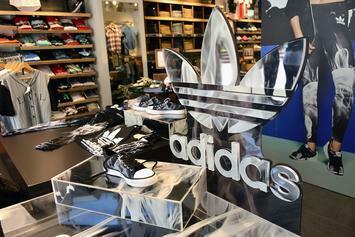 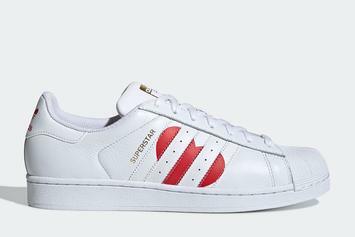 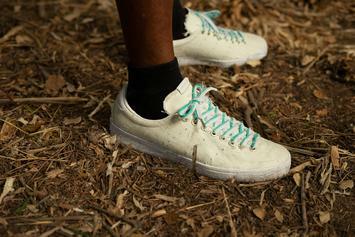 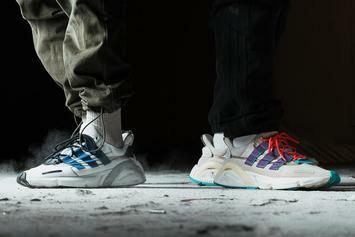 Adidas shows love to three original music makers. 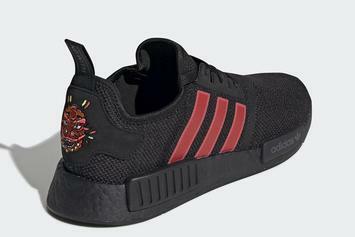 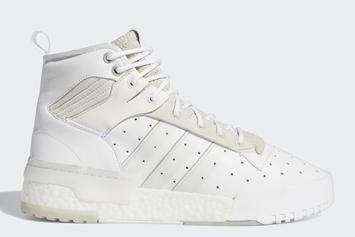 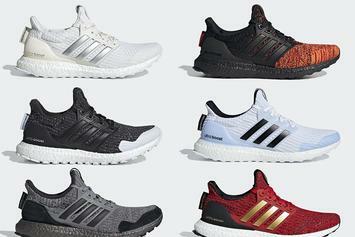 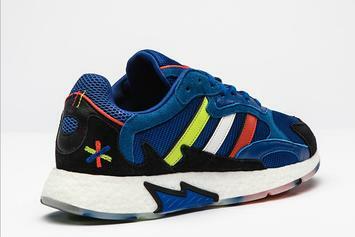 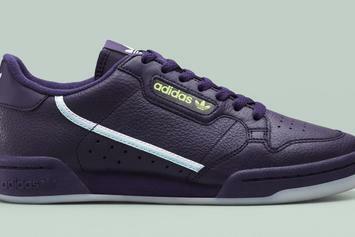 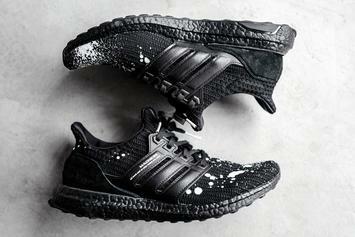 Preview the latest AW x Adidas Originals collab.